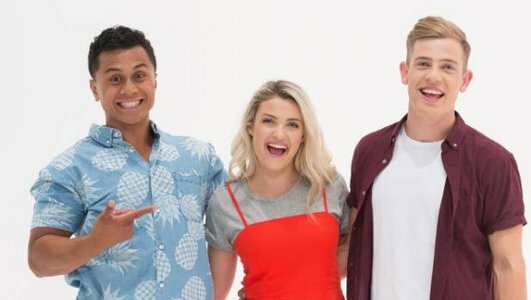 Factual content for young New Zealanders covers a wide array of topics in ways the engage young audiences. We fund content from animation to long-run magazine series, webseries and apps for young people of all ages. We fund a range of content for young New Zealanders on many platforms that will engage and stimulate their minds. It is often also very entertaining - educational content should never be boring. This content often becomes useful as a classroom resource. This multi-platform daily TV programme for children also provides extended content on the children's platform HEIHEI. Fanimals combines the two things TV producers are told not to work with - children and animals - into fun, engaging content. 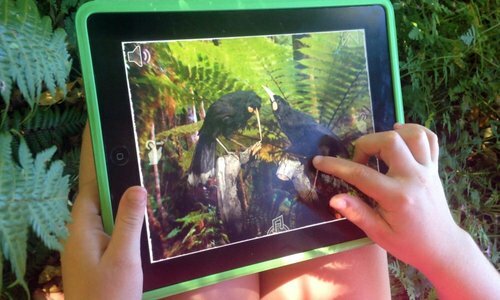 Kiwi kids who are nuts about animals, rescued animals, photo and joke competitions, and a live guinea-pig cam...there's a lot of content for children to watch and explore. Fanimals received $2,600,000 funding for its premiere season in 2018. You can check it out on HEIHEI. You can check out more children's content we've invested in over on our Watch and Listen - Kids and Youth page. This fun, interactive game helps children to learn Sign language. Developed by Deaf Aotearoa and aimed at 7 to 12 year old children, children learn the NZSL finger spelling alphabet. Set in an imaginary world without spoken words, users find out about the history of this beautiful language and start on a journey to become a NZ Sing Language Sign Ninja. 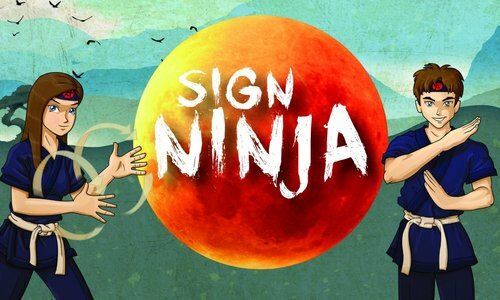 The app received $142,000 NZ On Air funding for its development.Check out Sign Ninja here. What Now is our much-loved, longest running children's TV show - generations have grown up with it. We've been enthusiastically supporting it since 1991. The show has introduced the term "gunge' into our lexicon. Kids are at the centre of the action in every episode, and things always gets messy. In 2018 Whitebait have taken the show on the road - with the aim of getting out and engaging with kids in their communities. The extraordinary effort of creating live television, with kids, as an outside broadcast every week should not be underestimated! What Now received $3,289,000 funding in 2018. Check it out on HEIHEI. 12 Huia Birds received $43,491 in funding in 2014. You can read more about 12 Huia Birds here. You can check out more children's content we've invested in on our Watch and Listen - Kids and Youth page.